Read about - Broken Hill - RFDS below. The Royal Flying Doctor Service (RFDS) provides truly amazing health care to people in outback Australia. We visited the RFDS facility in Broken Hill which is, of course, situated at the Broken Hill airport. The tour consisted of a short film, a guided walk through the operations centre, viewing of the hanger facilities as well as entry into the museum. The museum is particularly interesting where you can listen to an historical emergency call between a local land owner and the RFDS operator and doctor. The RDFS rely on donations so please be generous and help where you can. I would thoroughly recommend a visit and tour of this wonderful facility supplying an important service to Australians living in the bush. 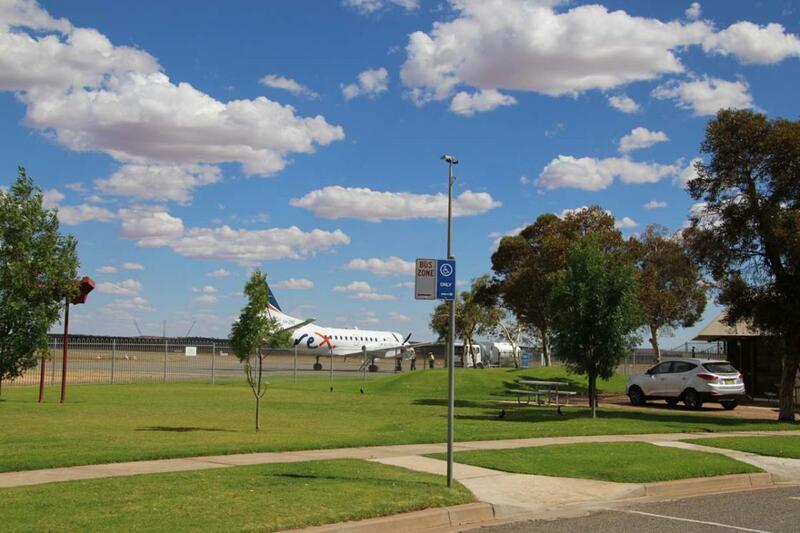 have you been to Broken Hill - RFDS? I also visited this whilst in Broken Hill and thoroughly enjoyed the experience. The RFDS is such an important part of rural Australian life and the museum is a great way to learn more about it. Broken Hill - RFDS, Broken HillRvTripsI also visited this whilst in Broken Hill and thoroughly enjoyed the experience. The RFDS is such an important part of rural Australian life and the museum is a great way to learn more about it. Explore Broken Hill - RFDS with RvTrips and find out where to stay, what to do and what to see. Helping caravan, motorhome and camper owners have a great holiday.